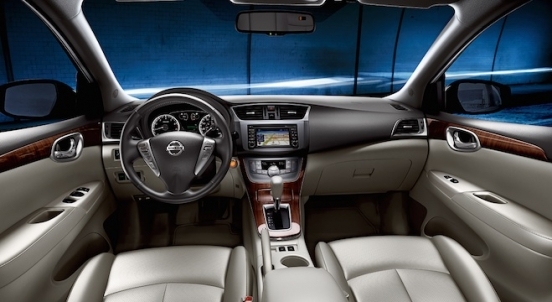 You can now drive home a brand new Nissan Sylphy 1.6 CVT with P55,000 All-in Downpayment. 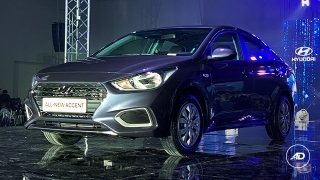 You will just have to pay P20,637 for a 60-month financing period. 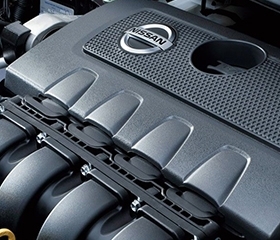 This offer is available at Nissan Butuan and General Santos. 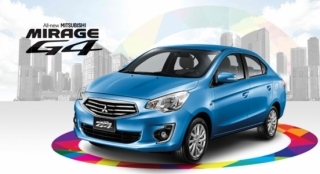 Priced at P1,025,000 (includes shipping fees), Sylphy's exterior features a prominent chrome grille, paired to xenon headlights with LED accent lamps. 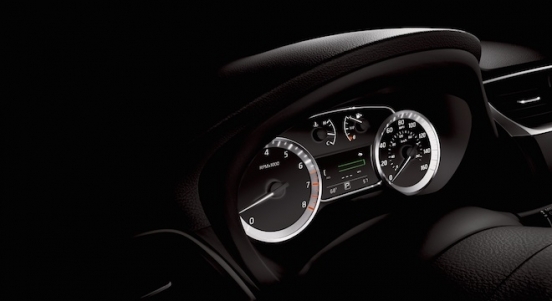 Inside the cabin, it offers a manual air conditioning and an 8-inch touchscreen display with USB port, Aux-in, Bluetooth and iPod connectivity for on-board entertainment. 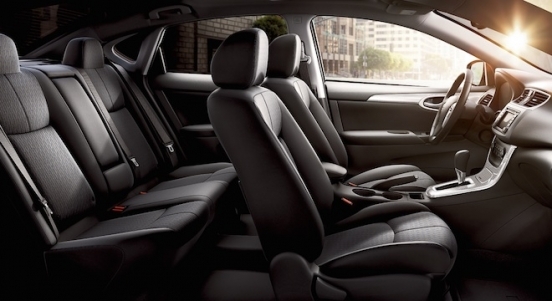 It also comes with an automatic dual-zone climate control to provide in-cabin comfort. Powering this Sylphy MT is a 1.6L inline 4-cylinder gasoline engine that's capable of churning out a maximum output of 116 hp and 154 Nm of torque. 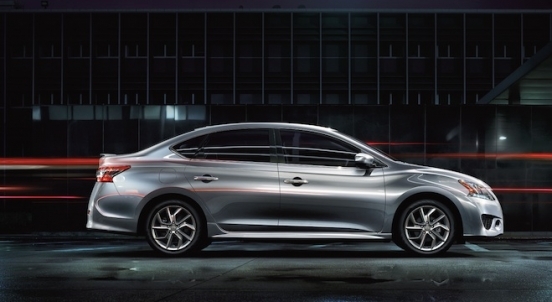 It is then paired to a Continuously Variable Transmission (CVT). 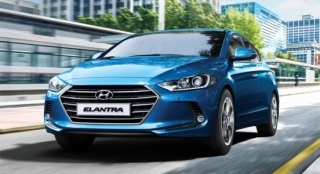 Safety and security features include dual front airbags, Anti-lock Braking System (ABS), Electronic Brake-force Distribution (EBD), brake assist, electronic door locks, and immobilizer. 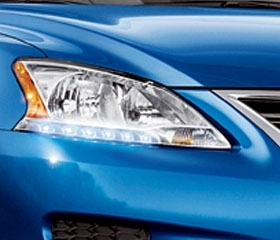 Headlamps were inspired from the diamond sparkles and give clear visibility at night. 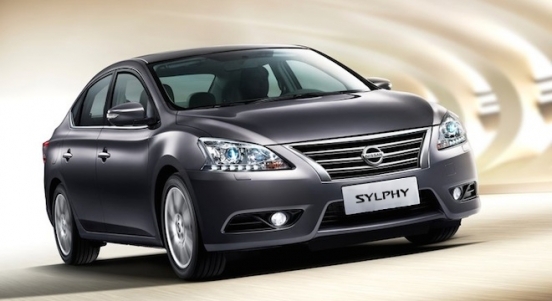 The Nissan Sylphy is run by a 4-cylinder 1.6L gasoline engine that produces 116 hp and 154 Nm of torque. 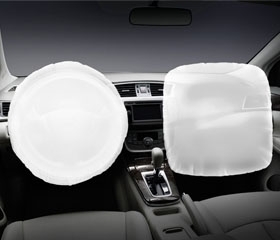 Front and passenger SRS airbags come as standard equipment.